Hey guys! 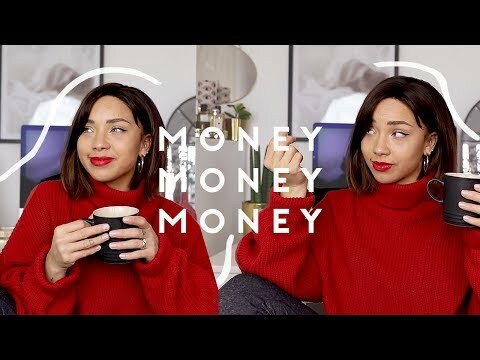 Today I’m chatting money, finances, saving and spending. My main goal is to buy a house so I’m sharing my tips to get there and also answering your questions.